Live in Crystal Palace? Travel in style and experience unforgettable moments with Kent Atlantic Limousines. With stunning views over the capital, Crystal Palace is a great place to start a journey from in one of our luxurious limousines. 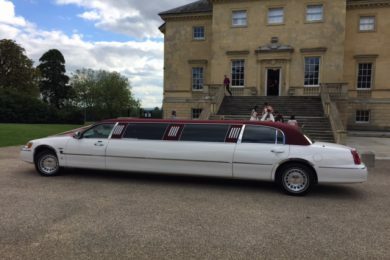 Comfortable, in immaculate condition, and stocked with champagne and a state-of-the-art sound system, you can expect nothing but the best from our limousines. Our trusted chauffeurs are here to serve you — customer satisfaction always comes first. 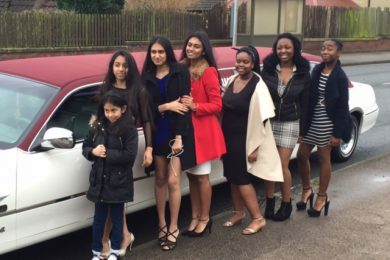 Birthdays — Make the most of your birthday celebration by hiring one of our limousines. The party starts the moment you step into the vehicle. You will be greeted with great music emanating from a quality sound system, and enjoy glittering laser lights to set the mood. Just perfect for this special occasion. 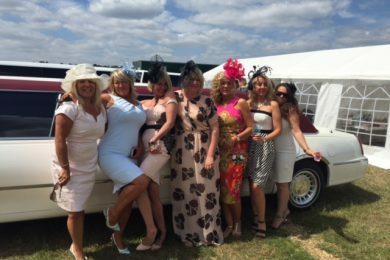 Sporting Events — A limo is a perfect ride for attending sporting events, especially if you plan on visiting Ascot. Get all dressed up for this special occasion and have the ride to match. 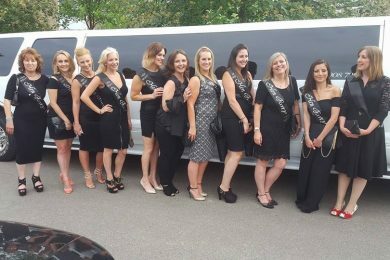 Corporate Functions — Whether you are hosting an event or celebrating a company milestone, you can impress your clients and business partners with a stylish limo hire from Kent Atlantic. Proms — Proms are always a special night in any teenager’s life. 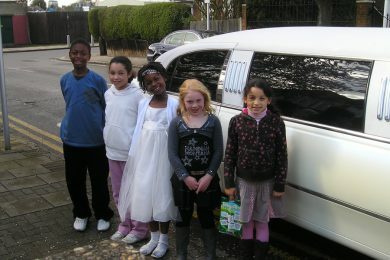 Make the night unforgettable by hiring a limo for your soon to be adults and their friends. Weddings — A wedding is always a momentous occasion. A limousine is just what you need to add that final touch to your special day. 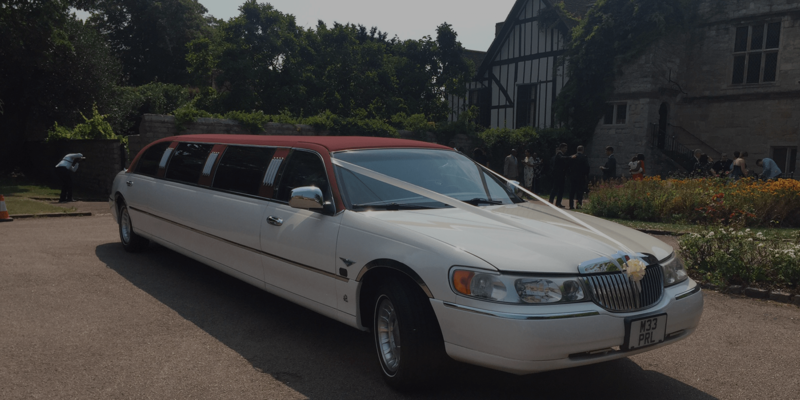 Choose a limo for this once in a lifetime moment and we will make sure that you have a wonderful ride to and from your wedding venue. 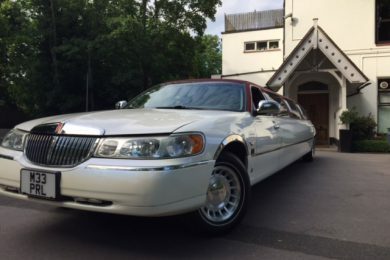 Kent Atlantic Limousines has an impressive fleet of beautiful and elegant vehicles. Choose either the Ford Explorer 4×4, which is perfect for larger groups or the red-roofed Lincoln, the star of our fleet. These stunning vehicles are gorgeous and fairly priced so that you can book your ride when you need it. Our clients in Crystal Palace can enjoy special deals when booking on a weekday (Monday to Thursday). Ride in style today. Learn more by contacting us today. As we are local to Crystal Palace we can provide the lowest prices available. Our drivers all know the Crystal Palace area very well so getting to and from your destination will be no problem.